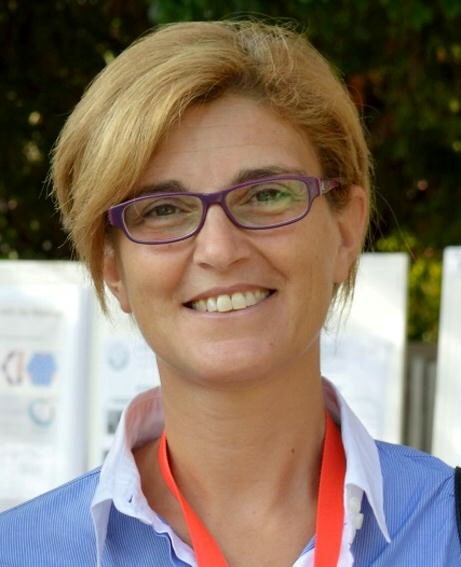 We are very happy to announce that Monica Santamaria, Professor of Applied Electrochemistry at Università degli Studi di Palermo, Italy, has agreed to serve as Topical Editor for photoelectrochemistry and semiconductors. Monica has studied Chemical Engineering in Palermo, and she made her PhD at the Politecnico di Milano supervised by Prof. F. Di Quarto, and partially supervised by Prof. G. Thompson at the University of Manchester (UK). Since 2010, she is full Professor in Palermo. In 2010, she has received the Hans-Jürgen Engell Prize of the International Society of Electrochemistry. 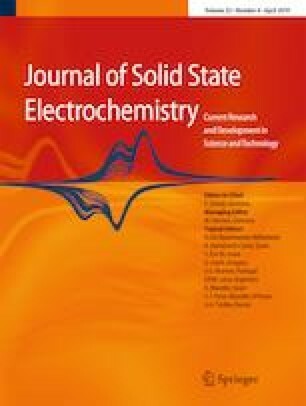 Her scientific interests and publications span a wide range from electrochemical and photo-electrochemical characterization of corrosion layers and anodic films, break-down of oxide films on valve metals and alloys, photoelectrochemical fabrication of inorganic-organic junctions, electrochemical growth of nanostructures, to proton conductors for low-temperature fuel cells. She has published more than 120 papers on international journals and book chapters. Monica is an active member of the Italian Chemical Society, the Electrochemical Society, and the International Society of Electrochemistry. Since January, she serves as Chair of Division 4–Electrochemical Materials Science of the International Society of Electrochemistry. Monica is married and a mother of two kids.